Windows 10 Technical Preview is the beta version of what will become Windows 10, a major revision of Microsoft’s operating system. It is being planned for release in the second quarter of this year, but if you sign up as a Windows Insider Program, you can download an ISO image, which weighs in at about 3.9 GB, transfer it to a USB stick or burn it to a suitably-sized DVD disc and install it on a desktop or laptop computer. NOTE: After signing up for that program, I found out that the ISO images can be downloaded without signing up. 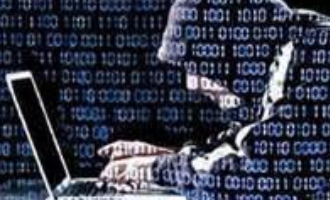 I have no interest in using a beta version of a Microsoft’s operating system, but it seems that many people are already downloading and attempting to dual-boot it with their favorite Linux distribution. That got me interested so I joined the Microsoft Insider program, downloaded it and transferred it to a USB stick. Now, initial attempts to transfer the ISO image to a USB stick on Linux did not produce a bootable USB stick. So I actually had to copy the ISO image from my Linux computer to another computer running Windows 7. From there I used Rufus to transfer it to a USB stick. That minor adventure led to the publication of How to install the latest OpenSSH on Windows 7 and Windows 8. The whole point of the exercise was to determine if attempting to dual-boot Windows 10 Technical Preview and a Linux distribution on a computer with UEFI firmware will be just as painful as doing so with Windows 8. 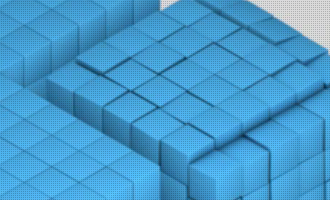 The rest of this article shows what I found and I offers a tip for those who might want to dual-boot Windows 10 Technical Preview and their favorite Linux distribution. 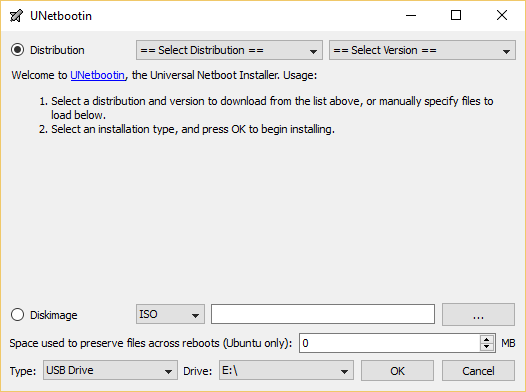 For whatever reason, the ISO image I downloaded does not have a UEFI-aware installer, so even when it’s installed on a computer with UEFI firmware, the installer does not create GTP partitions. 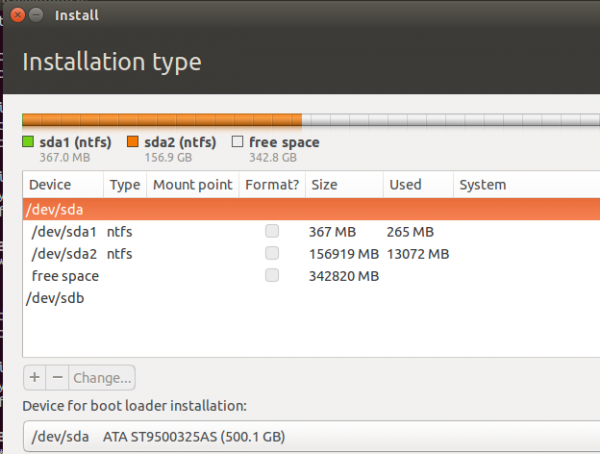 Figure 1 shows the partitions created by the installer. 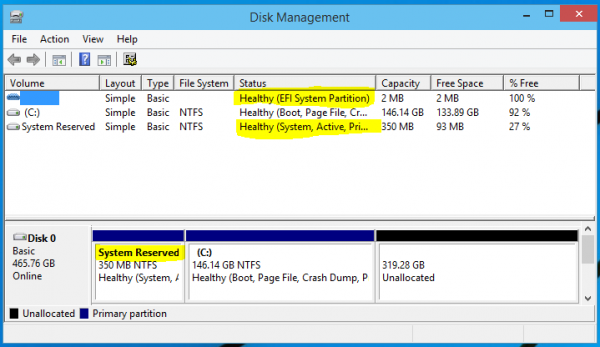 If it had created UEFI/GPT partitions, there would have been a EFI partition of about 135 MB. And this code block provides confirming evidence that the partitioning scheme used by the Windows 10 Technical Preview installer is MBR. The Disklabel type: dos line (line 10) is the pertinent line. If it where GPT, that line would have read Disklabel type: gpt. 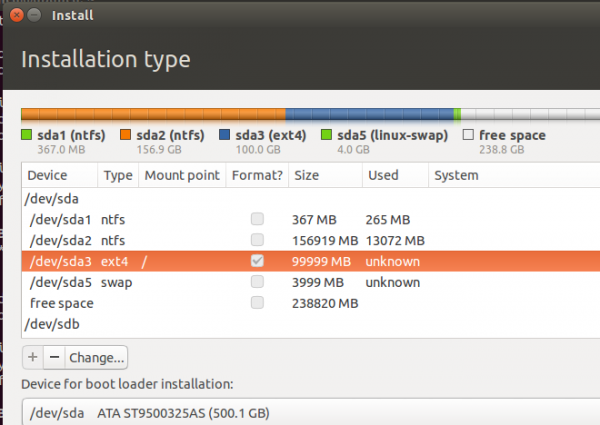 From the Advanced partitioning tool of Ubuntu 14.10, you could clearly see that default Windows 10 partitions – a System partition of about 350 MB and a C drive. 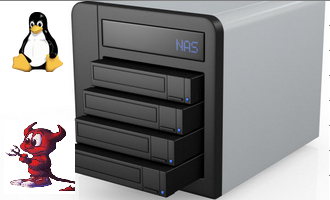 Both are, of course, NTFS partitions. Figure 2: Windows 10 Tech Preview partitions as seen from the Ubuntu 14.10 installer. So when I created partitions to use for installing Ubuntu 14.10 alongside Windows 10 Technical Preview on the same hard drive, one of the Ubuntu 14.10 partitions had to be a (extended) logical partition. And the boot loader had to be installed in the Master Boot Record (MBR) of the target hard drive. Figure 3: Ubuntu 14.10 and Windows 10 Tech Preview partitions. So the big tip is this: If you want to dual-boot your favorite Linux distribution and Windows 10 Technical Preview on any computer, whether the computer has UEFI firmware or not, the Windows 10 Technical Preview installer is only capable of creating partitions using an MBR partitioning scheme. And so you should be aware of that when creating partitions for installing any Linux distribution. Note that this might not necessarily be the case when the final edition of Windows 10 is released. But just something you have to keep in mind before then. If you want to test-drive Windows 10 Technical Preview, ISO images are available for download here. OMG! I had the same problem. You saved my day. Thanks so much! I recently did dual boot my windows 10 PC with mint 18 and after that I was directly going into mint then I did grub repair and now I am able to see windows 10 option on boot up but when I press enter on windows 10 it brings back me to the same screen although I am able to login on mint. It seems I am stuck any here would be great. Dual-booting with Mint does not normally pose any problems, but there was really no point in doing a GRUB repair. That must have screwed things up a bit. 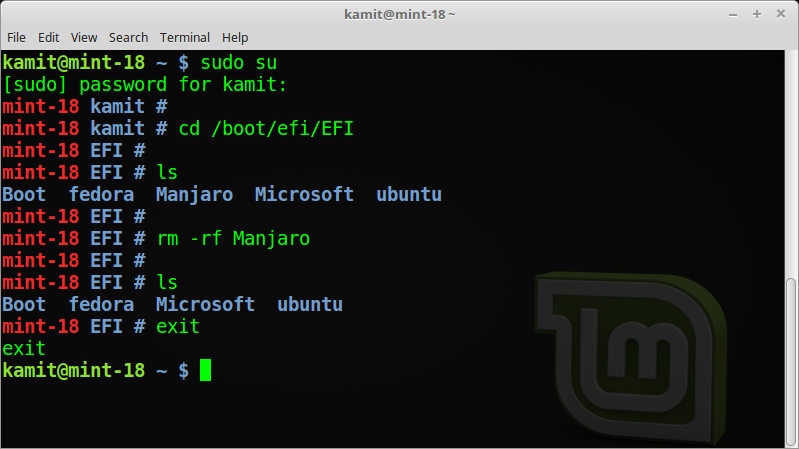 When you boot into Mint, open a terminal emulator and type sudo update-grub. In the output, it should indicate that it found both operating systems, then reboot to see if you can boot into both. 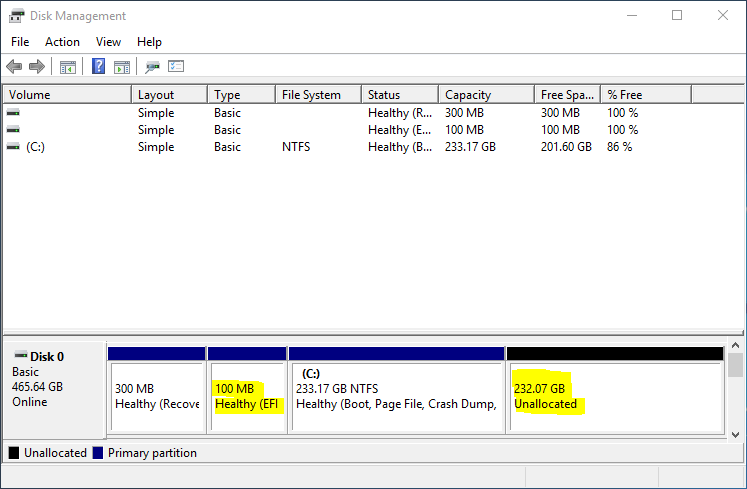 If you select the Something else option and go to the next step, do you see all the partitions, including the free space? It took me several goes to get it right but I have now got a Linux, Windows 7 and Windows 10 all running on the same machine. I had to install windows 7, make a partition, install linux onto that partition, then go back to windows 7 and create another partition. Installed windows 7 on the latest partition and then did an upgrade of that to windows 10. I may have been doing something wrong but I tried to install windows 7 on 2 partitions but then when it came to installing linux it said I had too many partitions. The only problem I have now is when I boot up I have a GRUB menu that offers me Linux or Windows 7. If I select windows 7 I get a choice of windows 7 or 10. What I would prefer is the windows screen to offer me all 3 (linux/7/10) and do away with the GRUB menu. IF the Linux distro said you have too many partitions, then you’re probably using MBR partitions, is that right? don’t know how to get the Windows boot manager to show all 3 OSs, but you can have all 3 show on the GRUB menu by running, as root, grub-update . So first, you have to find out what your boot loader device is. I didn’t really know how to find out what the boot loader device or check if I was using MBR partitions. However I did a bit more research and found a piece of software called EasyBCD. This let me edit the windows startup menu using a GUI tool – all I had to do was select Linux and select the partition it was on and it got added to the menu when I re-booted. 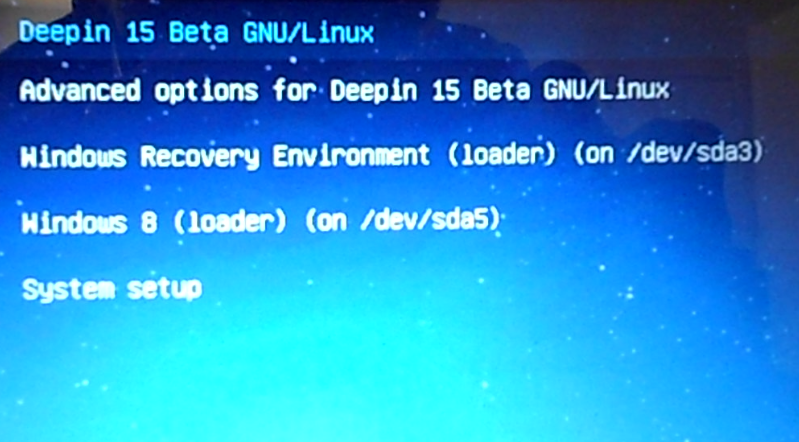 The GRUB menu was still there but I then found EasyBCD let you write the BCD menu to the MBR and that fixed the issue. I’ve lost some “advanced” Linux startup options but I can live without these as I am not a serious user. I am not sure but I think it will have UEFI firmware. Its Lenovo G50-45 with AMD A8 processor. That’s the same PC I bought a few days ago – comes with UEFI firmware. Like I suggested, if Linux is the only OS on the unit, backup your data, install Windows 10, then install your distro next. Ohh… but the Windows 10 setup is unable to detect any partition on my harddrive. 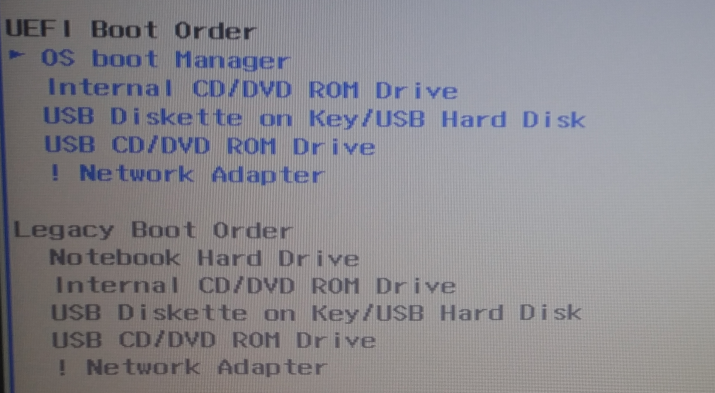 Could you please suggest how I can install windows 10 without formatting complete hdd. I have linux 15.04 installed on my system. Now I am trying to dual boot windows 10, but windows installer is not showing any of my existing partitions. Not even free space. To dual-boot Windows and Linux on one hard drive, Windows will have to be installed first. So if the Linux distribution is the only OS installed on the system, and you want to set up a dual-boot system with Windows, you’ll have to delete the Linux distribution, install Windows first, then install the Linux distro after it. IS your PC one with a UEFI firmware, or is it an old one with Legacy BIOS only? I’m going to say this is a false conclusion. Reason behind this is that I’ve installed Windows 10 on a clean hard drive, then tried to install Ubuntu 14.10 and Ubuntu 14.10 didn’t detect my Windows installation, forced me to wipe the hard drive before installation. Fine, I wiped it, installed Ubuntu, then tried to install Windows 10, and Windows 10 didn’t want to install on the other half of the hard drive because it would only install on a GPT only partition table. Various issues like this, I’ve just finally reinstalled Windows and am seeking a solution to the problem of Windows not being detected. I have already tried gparted or gdisk and it ended up screwing my partition table up to where I didn’t have a bootable device any longer… Perhaps retry your test with the latest images? Ubuntu not detecting Windows 7/8/10 is a known issue, but you didn’t have to wipe Windows. 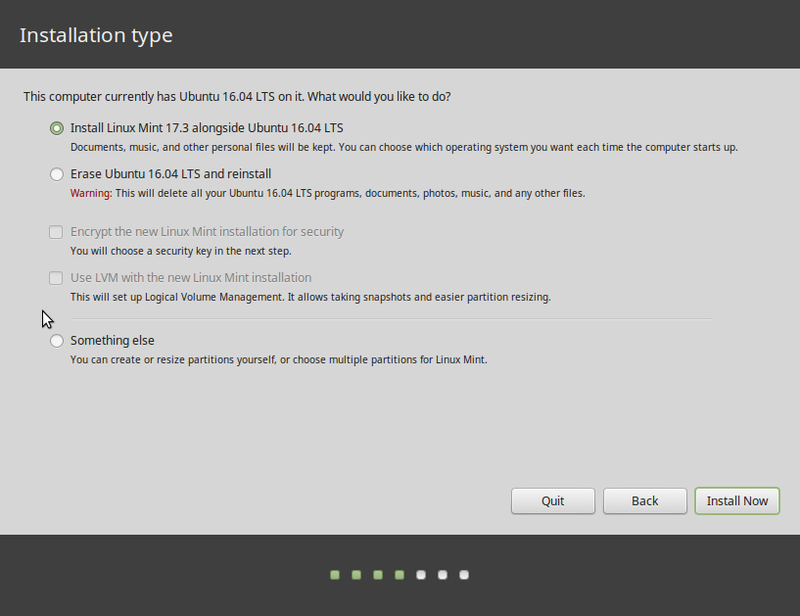 What you should have done is select the Something else option and created the partitions for installing Ubuntu manually. I did that, it wiped my Windows partition because of the overwritten partition table. I finally got it to work. I just don’t remember how now 🙁 Sorry. OH! I remember now. My apologies. I thought I was installing the most recent version. I wasn’t. So you might have had to do this, but ultimately I didn’t. It worked as if it were Windows 8 as soon as I used the right ISO.